Self-driving vehicles may be the apex of safe driving, taking human error out of the equation. Until then, augmented reality can help reduce accidents by improving driver awareness. 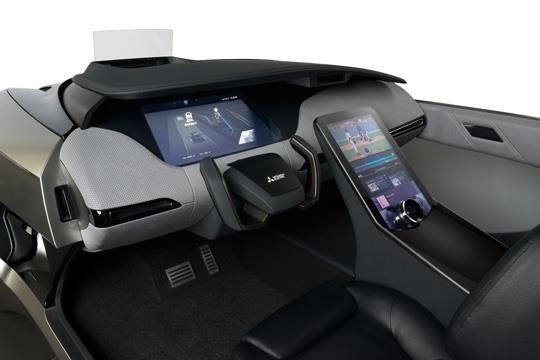 This week, Mitsubishi Electric Corporation introduced its EMIRAI 4 concept car, which uses augmented reality to help drivers operate the vehicle more safely. A heads-up display mounted on the dashboard highlights the road and lane makers using 3D mapping and positioning technology. The technology improves the driver's view the road, even in low visibility conditions. The vehicle also includes a system of LCD panels and mirrors that display 3D images of the surrounding environment and interior cameras monitor driver posture and alert them when dangerous behavior (such as falling asleep at the wheel) is detected. Additionally, interior sensors can tell when a door is about to open, illuminating the exterior to alert passing vehicles. 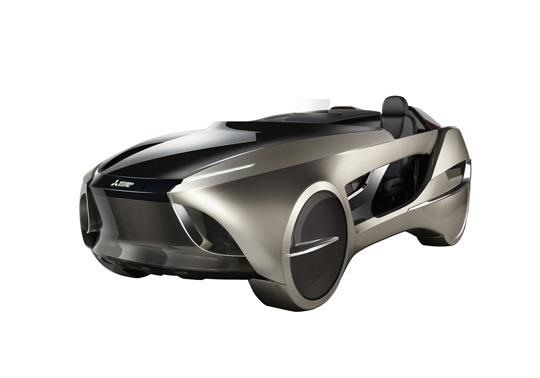 The EMIRAI 4 will be on display at the 45th Tokyo Motor Show, which takes place Oct. 27 through Nov. 5.